Cycling, running and swimming are Nathan's passions. 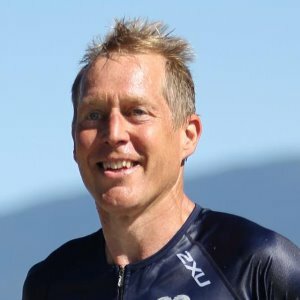 He is a highly active and successful age group triathlete with over 10 years experience, participating in ITU Long Distance Triathlon World Championships and the Ironman World Championships. Nathan has worked relentlessly from the ground up to achieve his dreams and knows exactly how hard it can be to develop yourself and improve year on year. His enthusiasm and drive to do the best you can in sport is contagious. Nathan has been coaching since 2010 and is a qualified Level 3 British Triathlon Coach. He is the lead coach at Oxford Tri club which has over 250 athletes. People at every level have been helped by Nathan to become cyclists, runners and triathletes capable of reaching their personal goals, often hitting targets they had never dreamed possible. Nathan believes strongly in working hard within the constraints of daily life and having a lot of fun. His energetic and enjoyable motivational methods are inspiring and deliver results. Success. Coach Nathan Blake has been notified of your message.